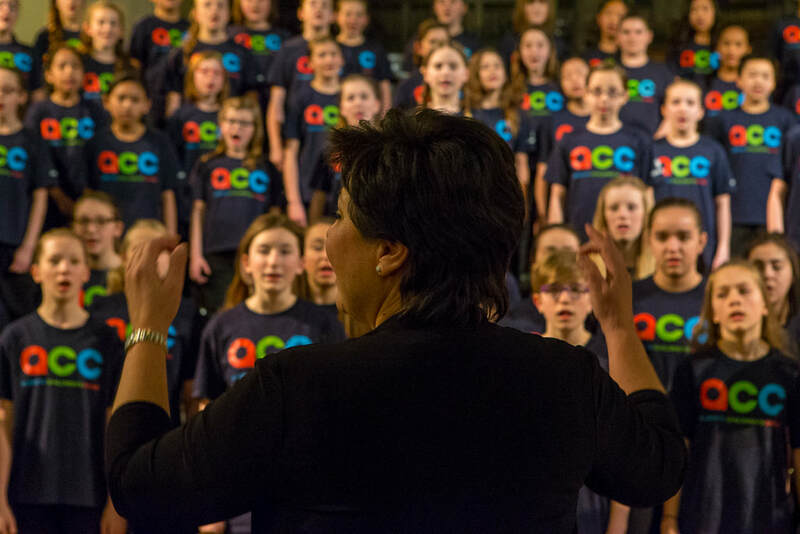 The Alberta Children's Choir provides an opportunity for children between the ages of 11 and 15 from across the province to pursue excellence in choral music under the direction of an internationally recognized choral conductor. 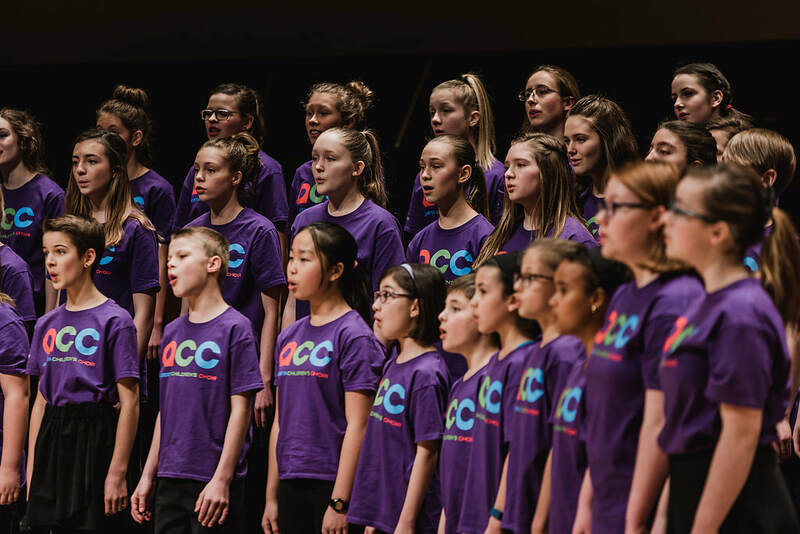 The 2018 Northern Alberta Children's Choir is composed of 95 outstanding choristers from 24 different choirs and 10 towns and cities, including Edmonton, Grande Prairie, Lac La Biche, Red Deer, and Yellowknife. 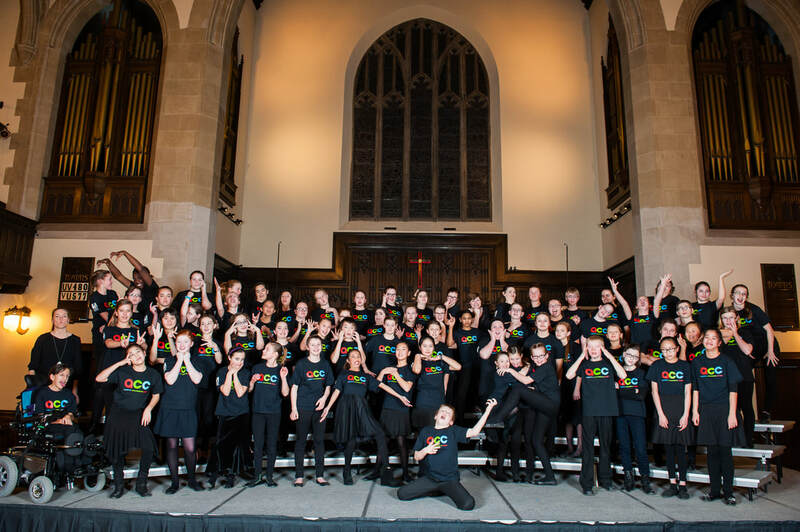 The choir will be conducted by Henry Leck, founder of the Indianpolis Children's Choir..
Choristers participate in a preparatory rehearsal, followed by a 3-day residency in Edmonton. 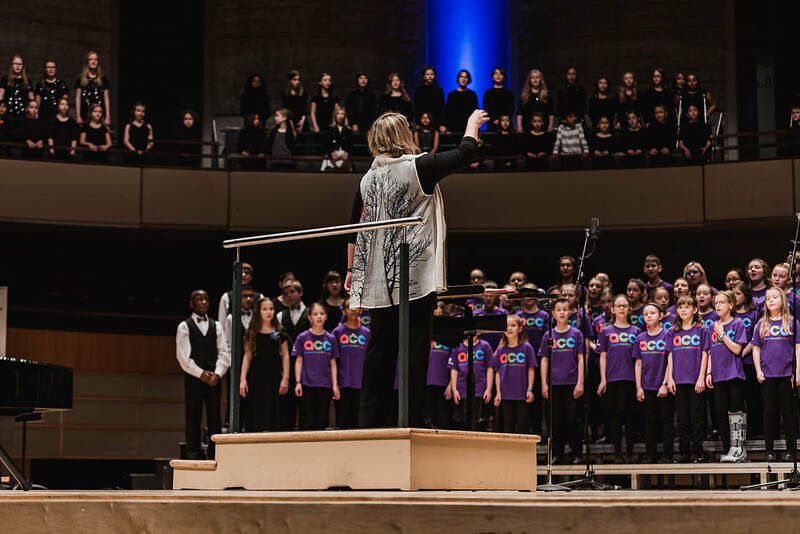 Northern ACC will perform in a Gala Concert at the Francis Winspear Centre for Music on January 28, 2017 at 3:00 p.m.
​In an effort to prevent an increase in ACC registration fees in spite of steadily rising program costs, we are launching the Adopt-a-Chorister Campaign. Every adoption makes it possible for a talented young chorister from across the province to take part in this unique and valuable musical experience. The cost to adopt an ACC Chorister is $75.00. As a thank you for your support, contributors to the campaign will receive two complimentary tickets to Northern ACC 's Gala Concert performance (January 28, 2018 at the Francis Winspear Centre for Music). You will also receive recognition in all ACC concert programs and social media! Donations received after January 12 will not be included in the Gala Concert program. Tax receipts for your donation will be provided.